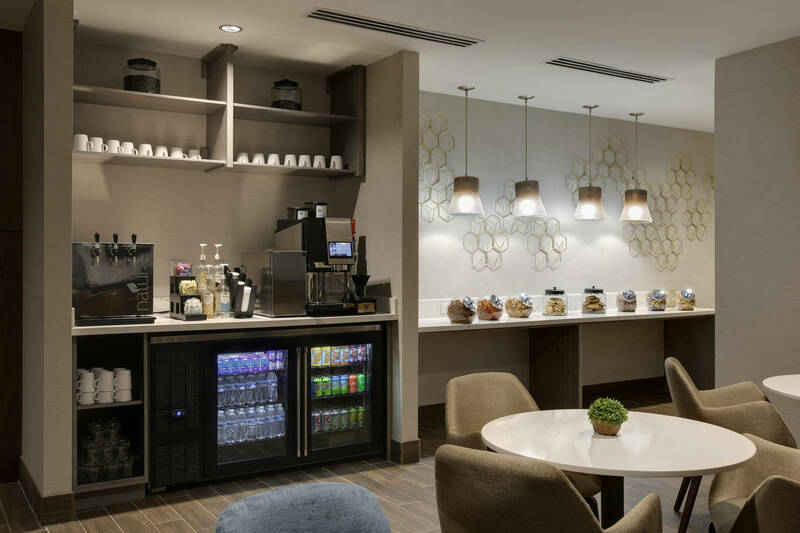 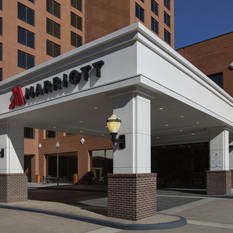 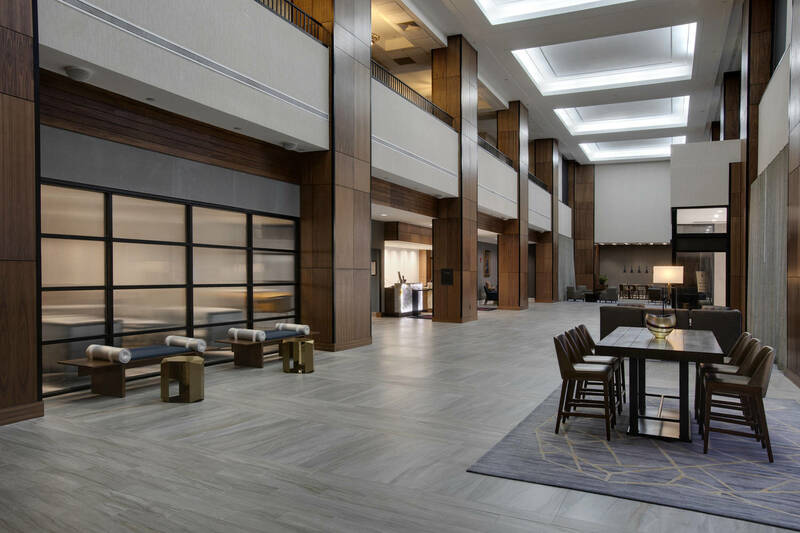 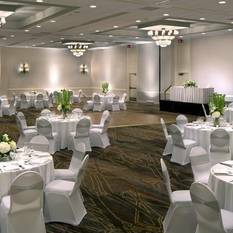 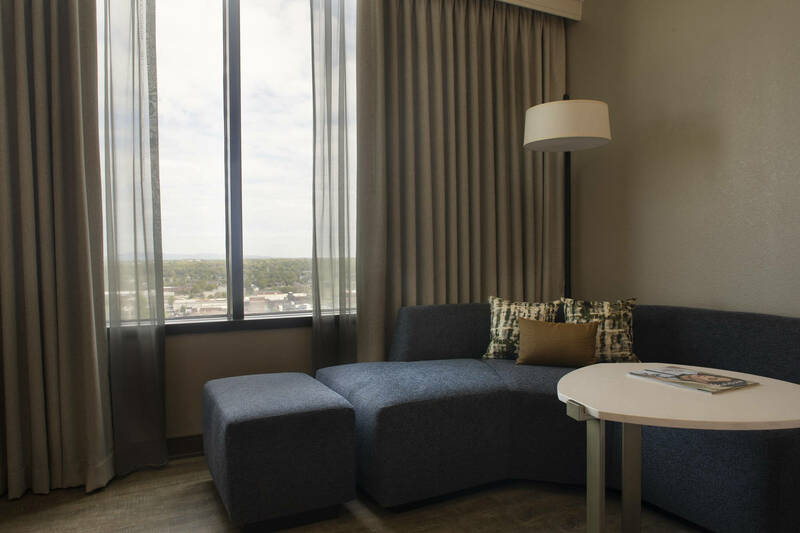 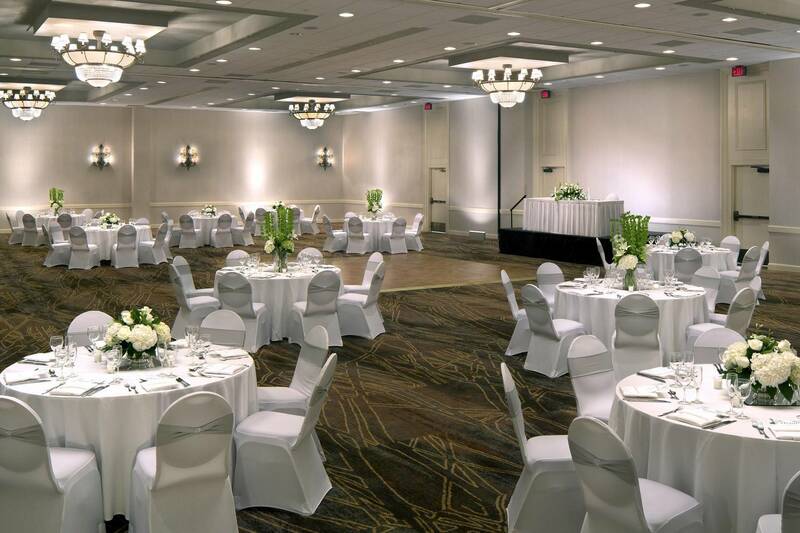 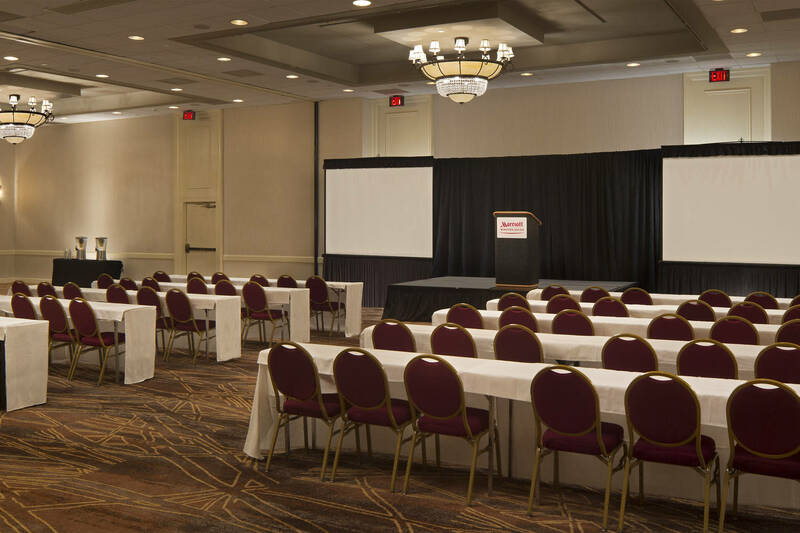 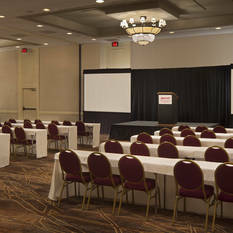 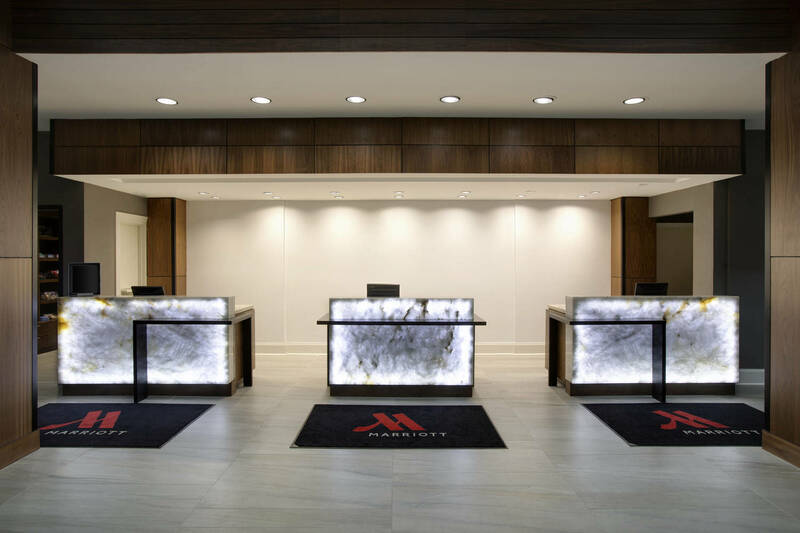 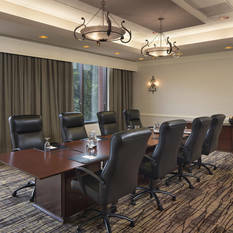 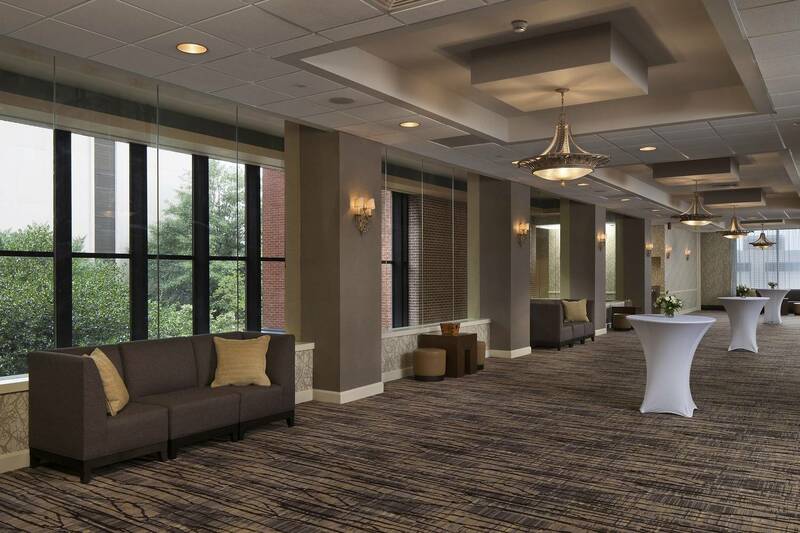 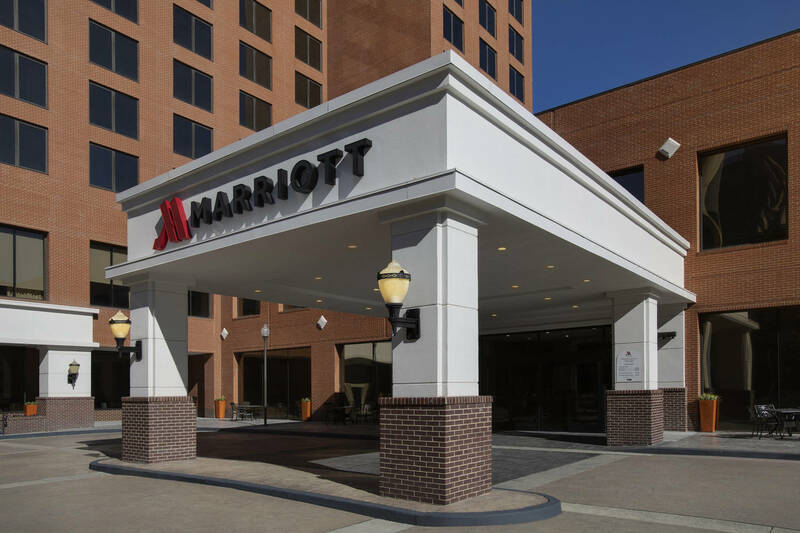 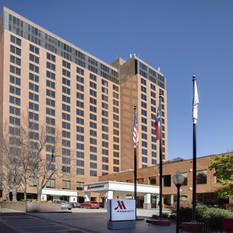 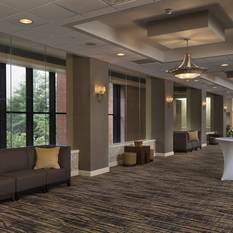 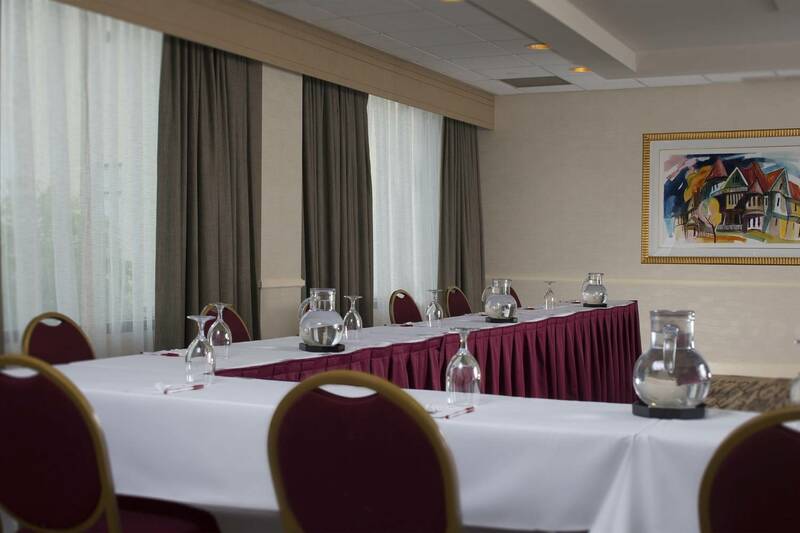 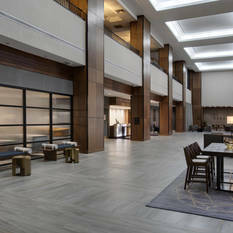 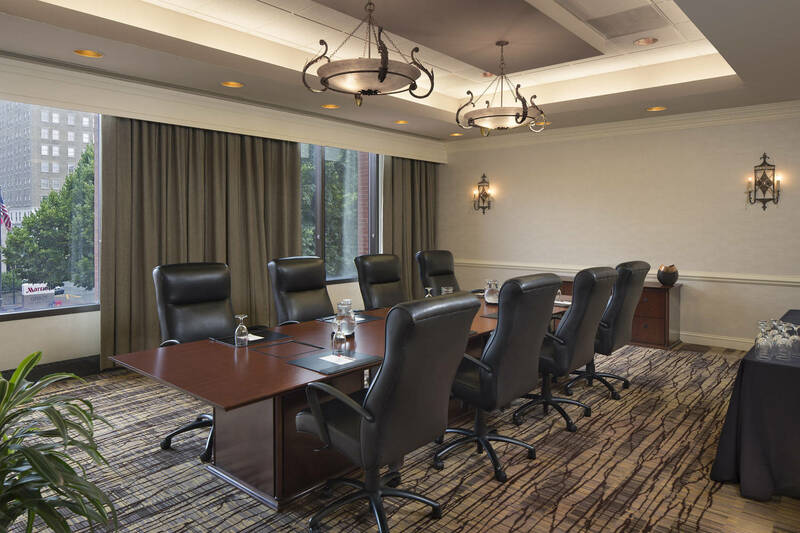 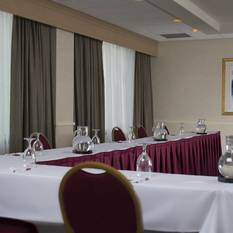 Business travelers love the convenient location near the area’s top companies, 15,000 sq ft of flexible event space and our direct connection to the Benton Convention Center. 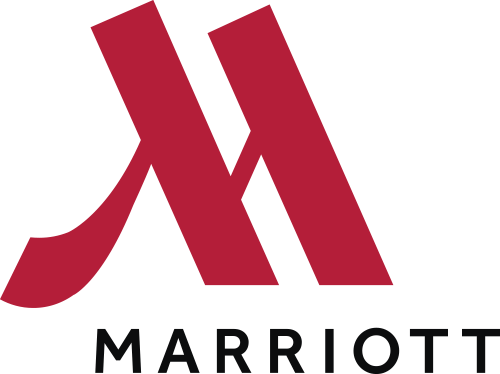 Couples, families and Marriott Rewards members can’t get enough of the city’s arts district, restaurants, museums, shopping, golf and universities. 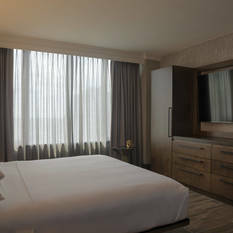 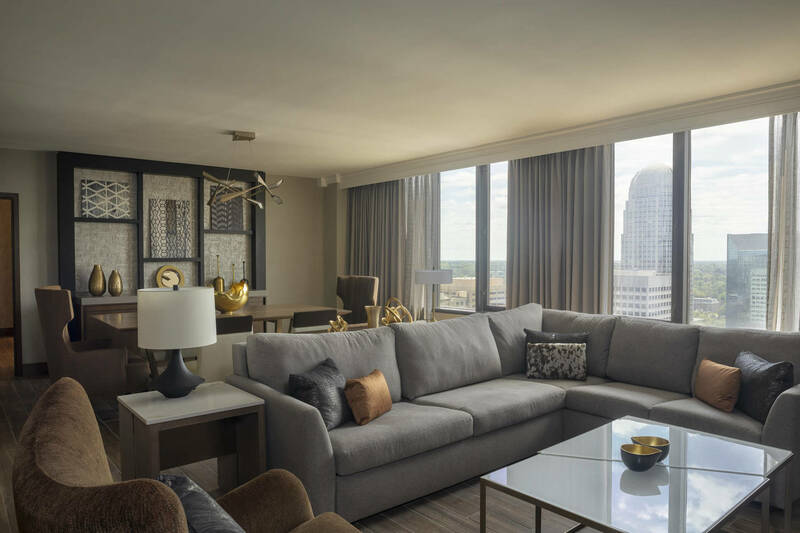 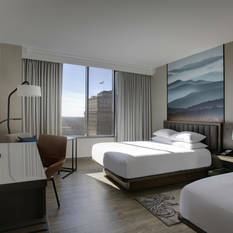 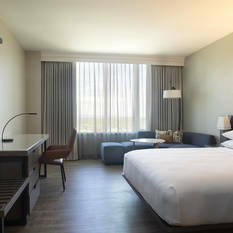 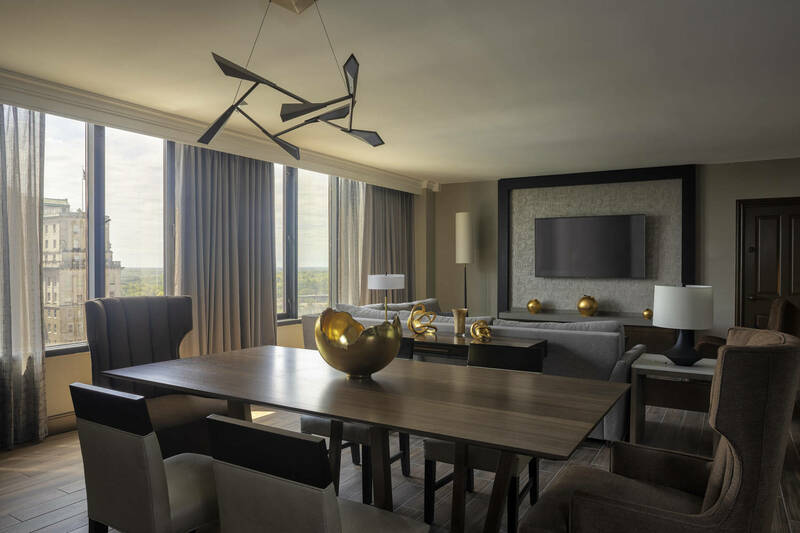 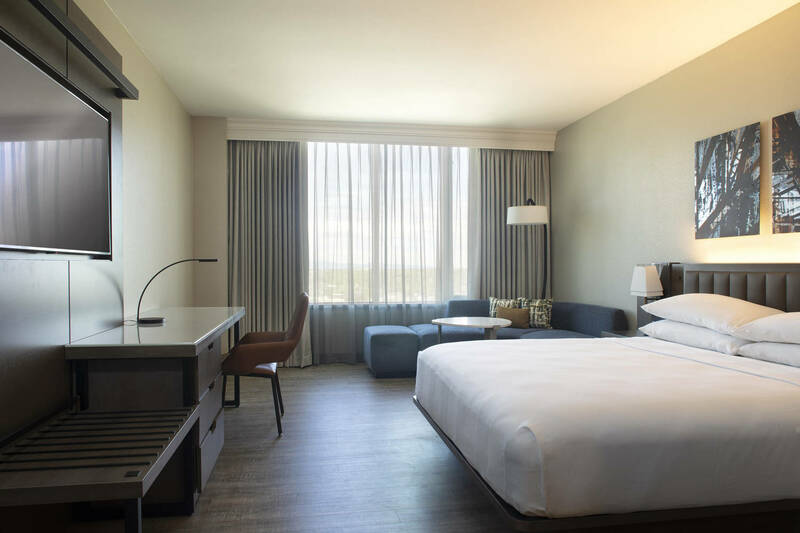 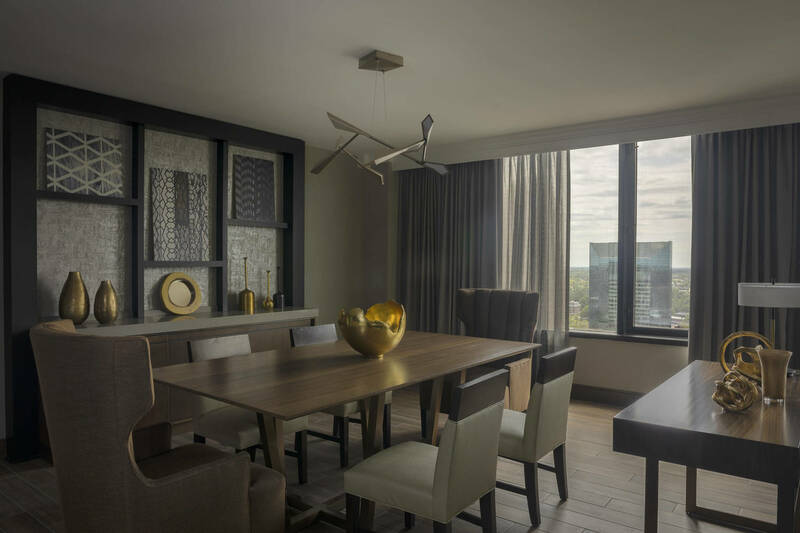 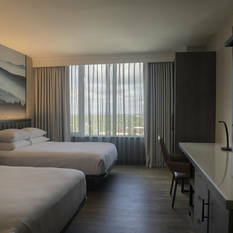 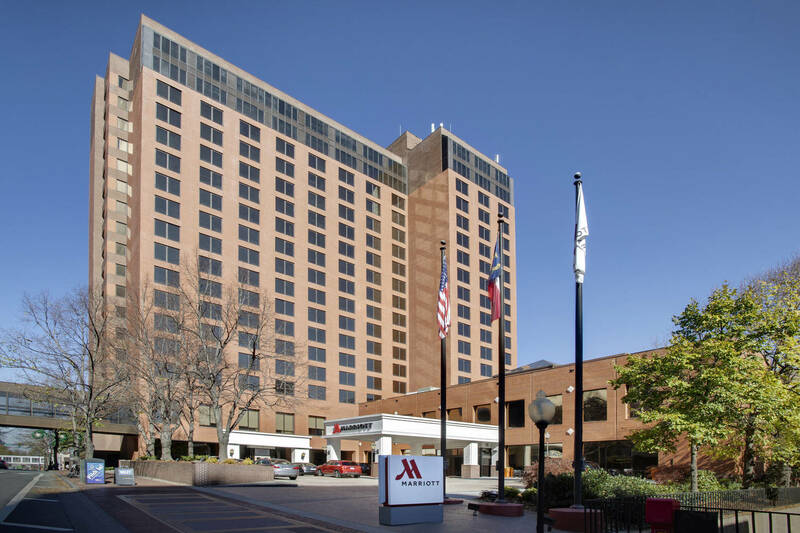 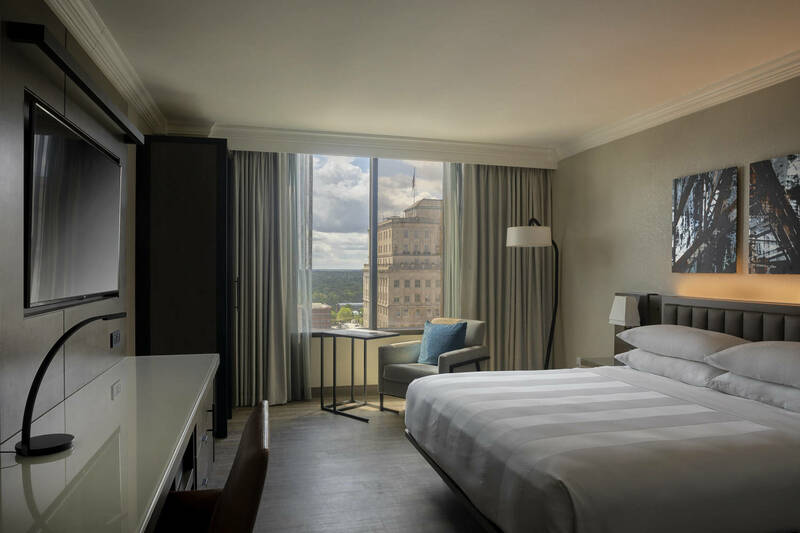 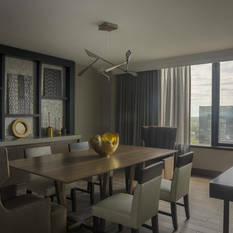 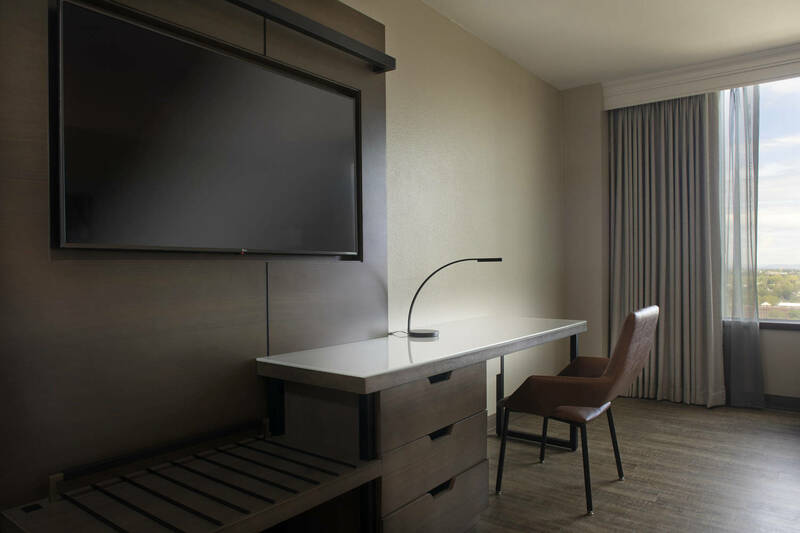 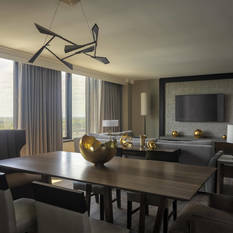 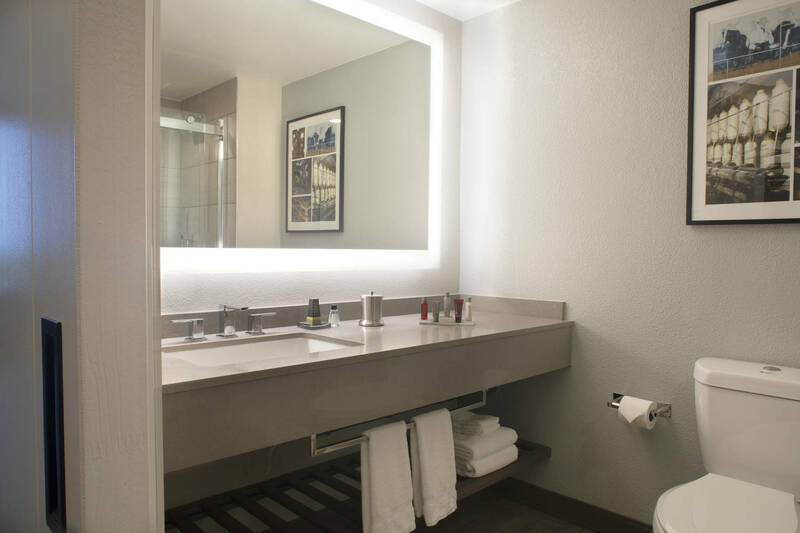 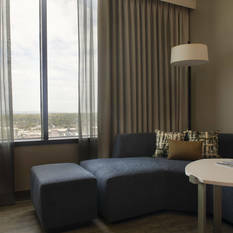 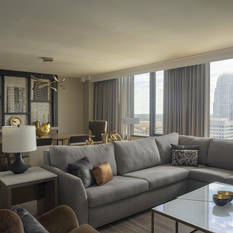 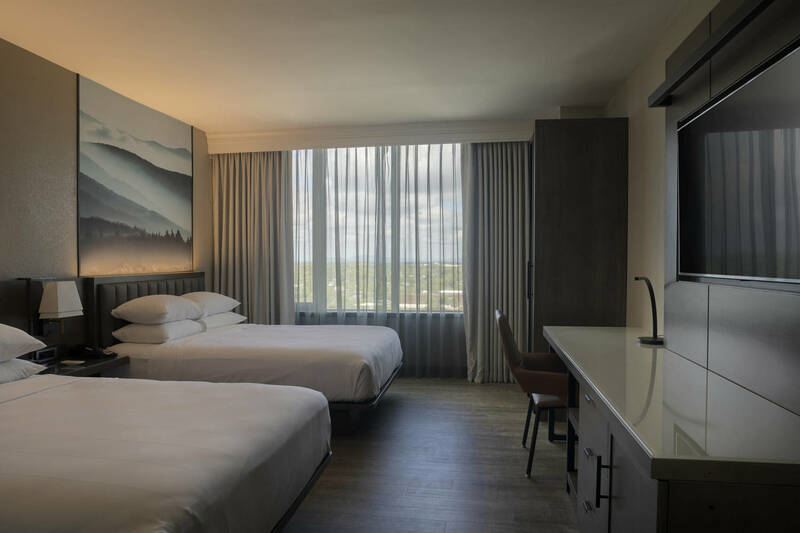 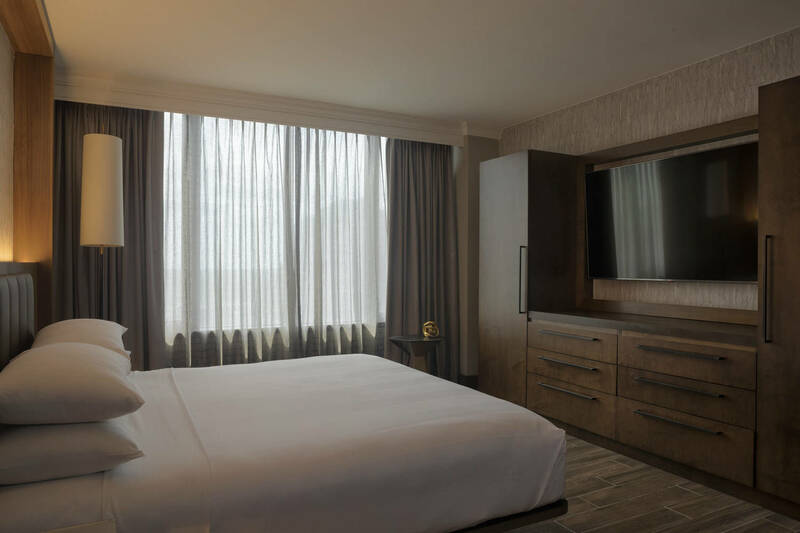 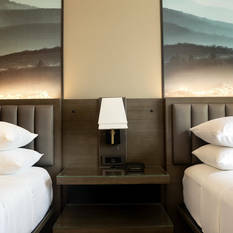 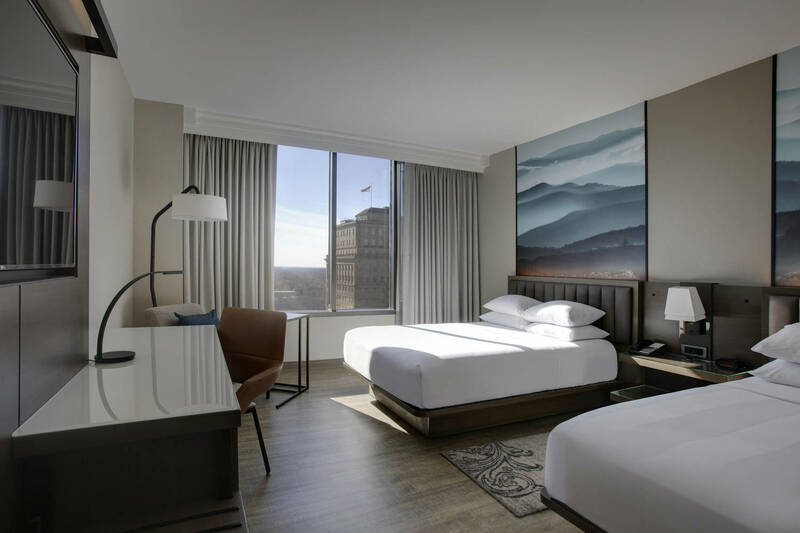 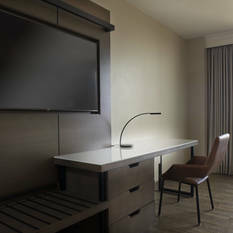 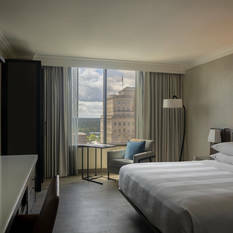 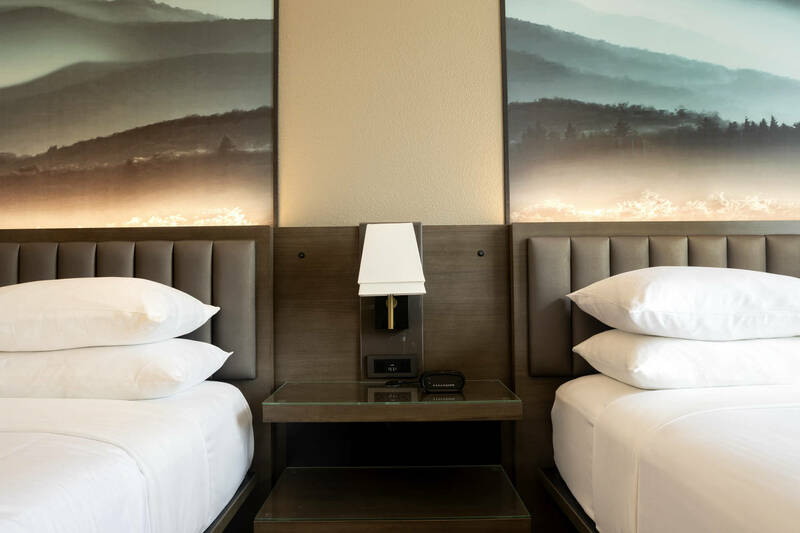 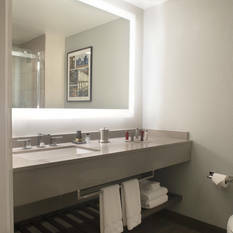 And everyone will appreciate the all-new guest rooms featuring sleek décor, platform beds, flat-screen TVs and spa-like bathrooms. 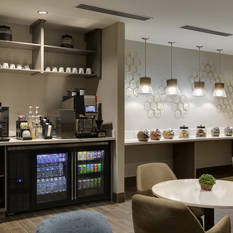 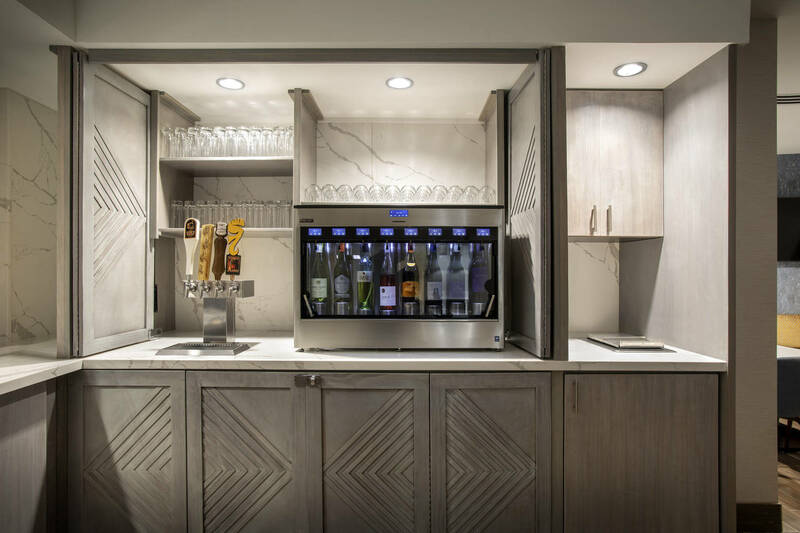 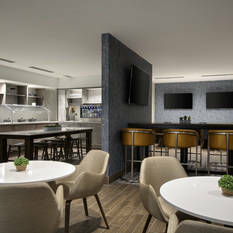 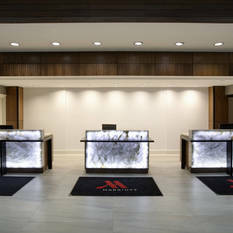 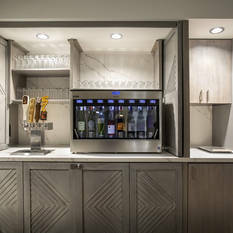 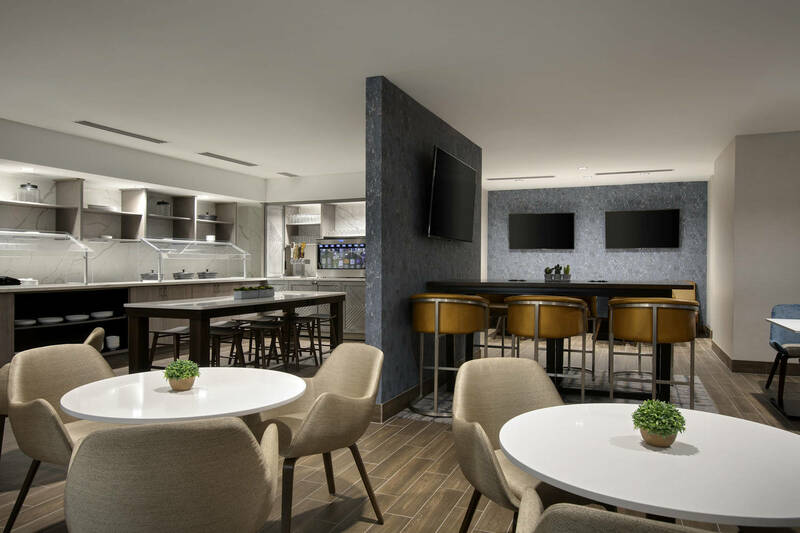 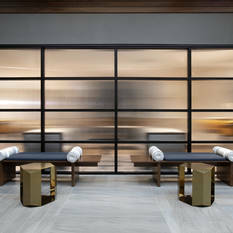 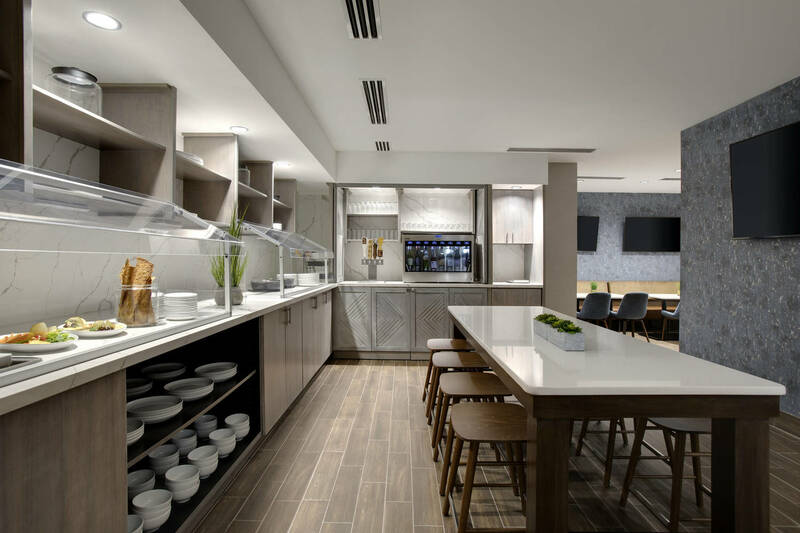 Ask about access to our exclusive M Club, where you can grab a complimentary bite to eat in the morning or relax at the end of the day. 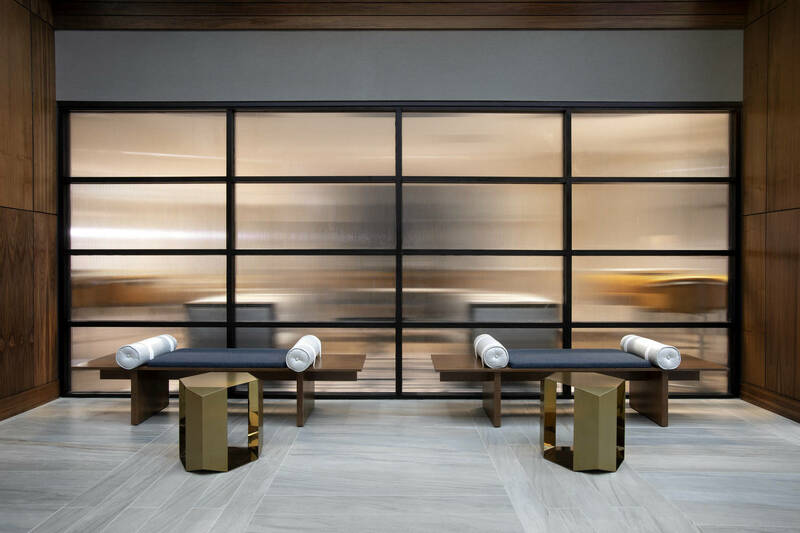 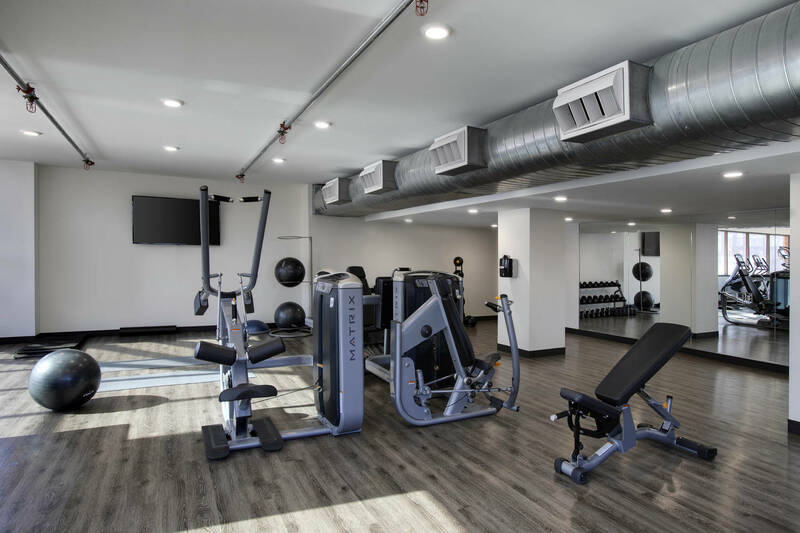 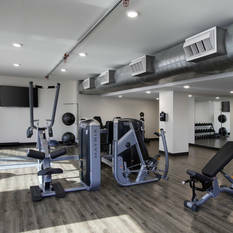 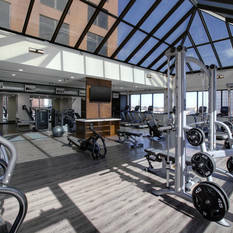 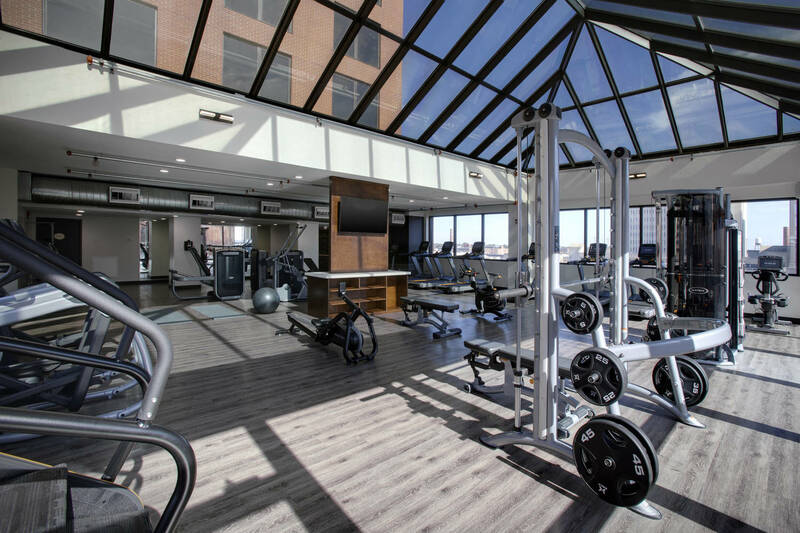 Maintain a routine in our reinvented fitness center featuring Fitness On Demand. 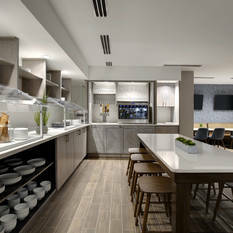 We offer fresh, seasonal cuisine at Graze Restaurant and Lounge.